Nov 2014 update: Again the community has come through and answered our request again with a donated copier. Thank you Fort Mill donators! 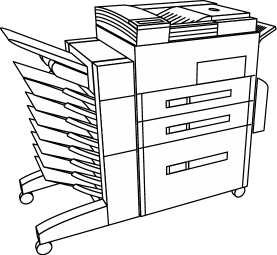 The Care Center has an urgent need for a gently used copier. If it can make 2 sided copies that would be great, but not required.